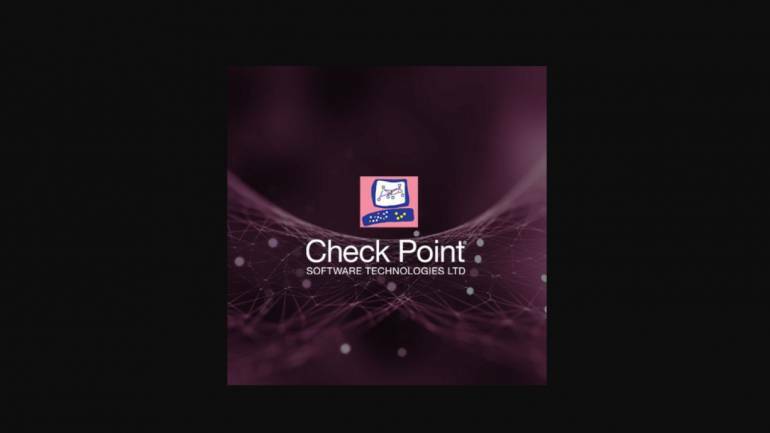 Check Point has announced the appointment of Sharat Sinha as Vice President for APAC. He will be responsible for driving Check Point’s market and business growth in the region, focusing on sales strategy and operational plans. Sinha has over 25 years’ experience in senior sales and marketing positions in the cybersecurity and enterprise IT sectors. He joins from VMware, where he was VP for Asia-Pacific and Japan for 4 years. Prior to this, he was the Theater VP and General Manager for APAC at Palo Alto Networks for 2 years. He has also held several sales and divisional leadership roles at Cisco over an 11-year period in the Asia-Pacific region.